Don’t settle for anyone else’s bike. Create your very own with Project One, Trek Bike’s custom bike program. Customize, personalize, sensationalize—the choice is yours. Just select the model, fit, styling, and components you desire, and we’ll build your dream bike. If you’re a serious cyclist, you know the value of the perfect fit and feel for your bike. Trek Bicycles has long been one of the best known and highest quality brands in the cycling world. While the bikes that come off the assembly line are already guaranteed to be some of the best options available, having the opportunity to custom design your own bike – from the parts to the paint – adds an entirely new level of comfort and performance that’s personalized to you and how you want to ride. Trek Bicycles are already the best, but the best can get better! We’d love to see you at Rock N Road Bicycles to discuss your customization options with our Trek experts. Don’t hesitate to ask us any questions at all and seek out advice for what’s going to work best for your riding habits and goals. Maybe your key goal is to shave time off of every ride. 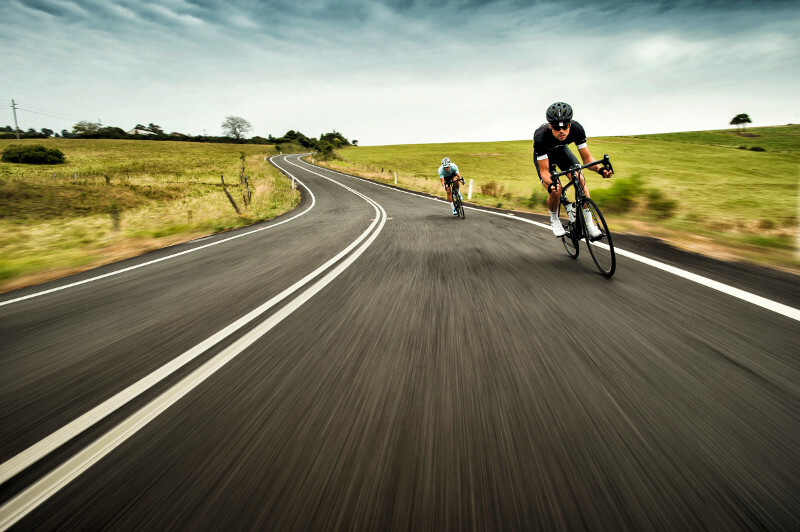 Even a half pound lower weight on the bike body could accomplish your goal for you. On the other hand, maybe you’re looking for a lightweight racing frame that’s tough enough to stand up to near-mountain biking conditions. A different setup that focuses on stronger welds and shock absorption may outrank the lowest weight in that case. The sky is really the limit when it comes to making your new Trek bicycle yours and yours alone. Contact Rock N Road Bicycles today to make the most of this opportunity! 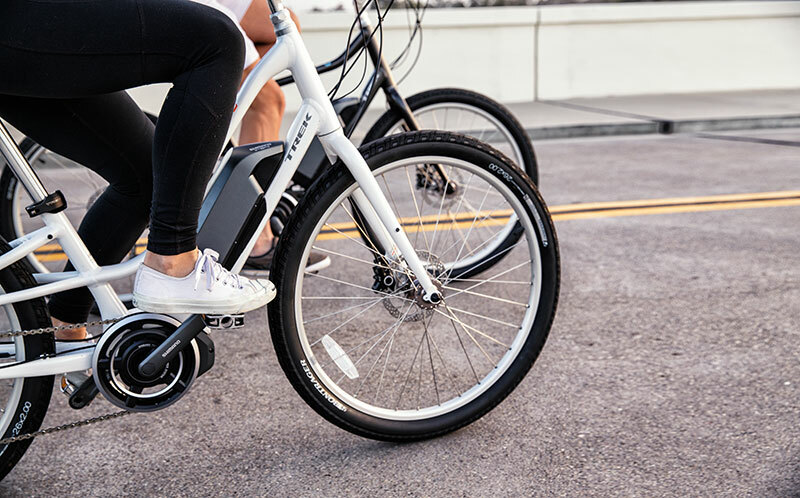 Next Post Next post: Introducing Trek’s Ride+ Electric Pedal Assist Bikes!